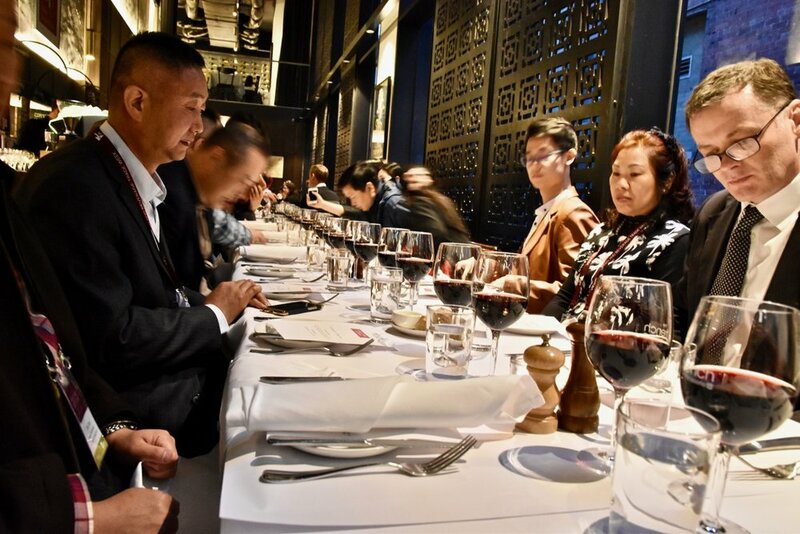 Gastrology were privileged to participate in a culinary tour of Melbourne's most well-known laneway restaurants as part of the Victorian Government's Food and Beverage Trade Week. 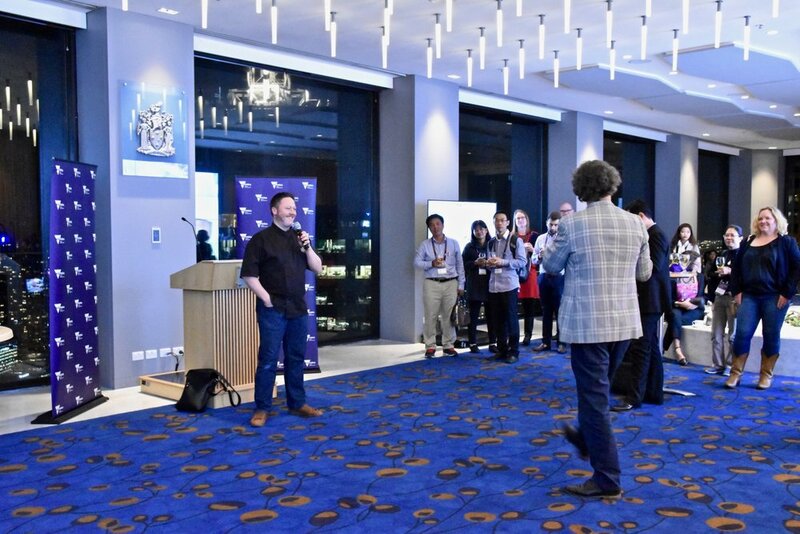 The event took place yesterday evening (Tuesday, 10 October). 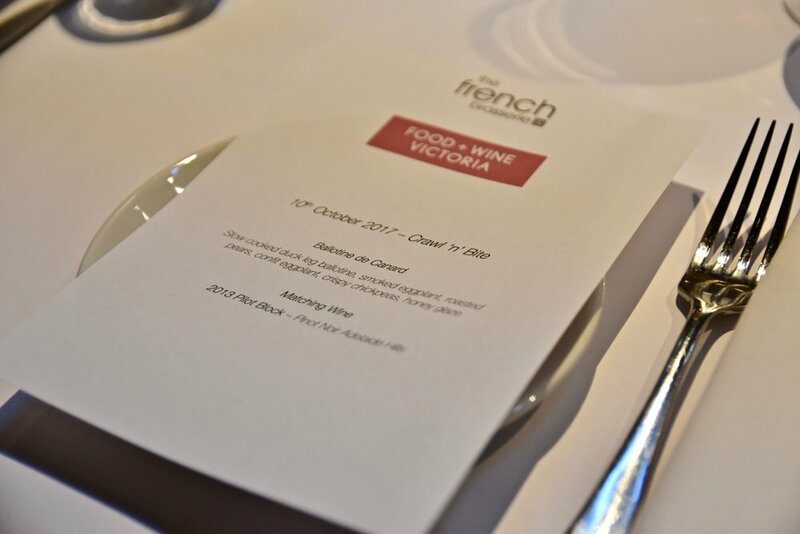 Each year, the Victorian Government brings international buyers, influencers and key decision makers from around the world to Victoria to experience the best of the state's food, fibre and beverage offerings. 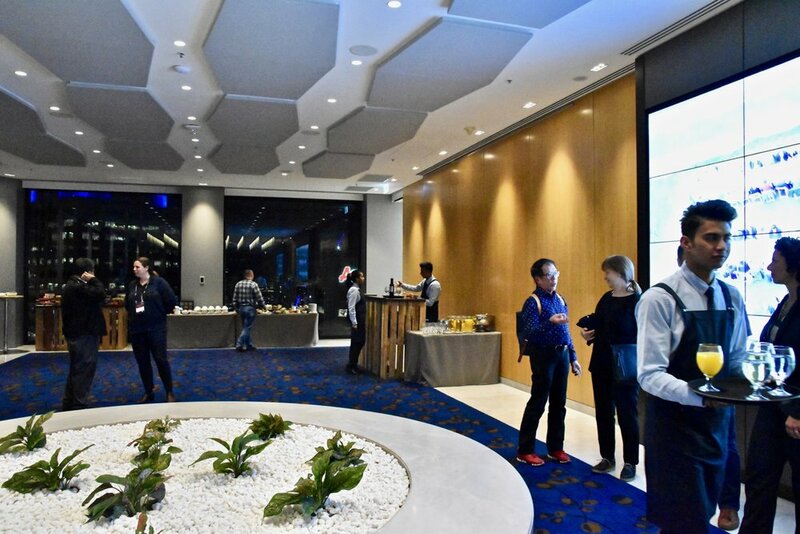 This year more than 160 international delegates from 19 countries connected with 120 of the state's food and fibre growers and producers, exploring everything from growing to advanced food manufacturing. 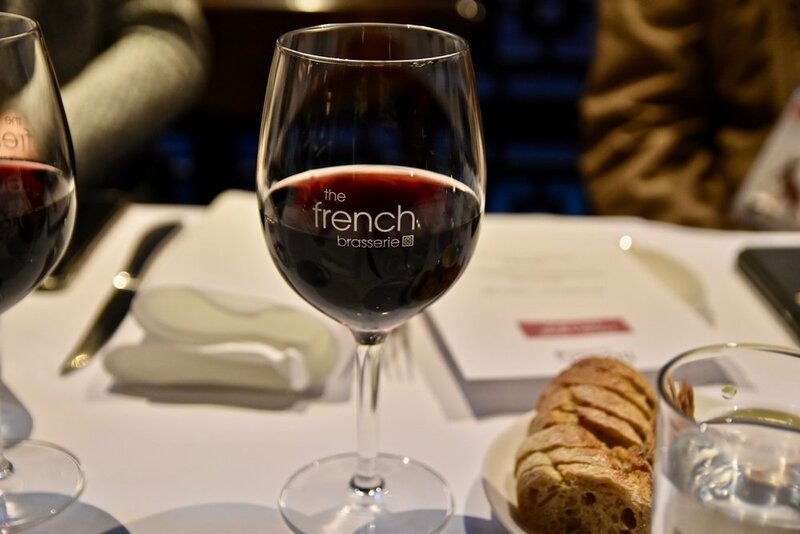 A major part of this year's event is the annual laneway dinner tour where international delegates were taken around some of Melbourne's most iconic restaurants to experience the food culture the city if renowned for. 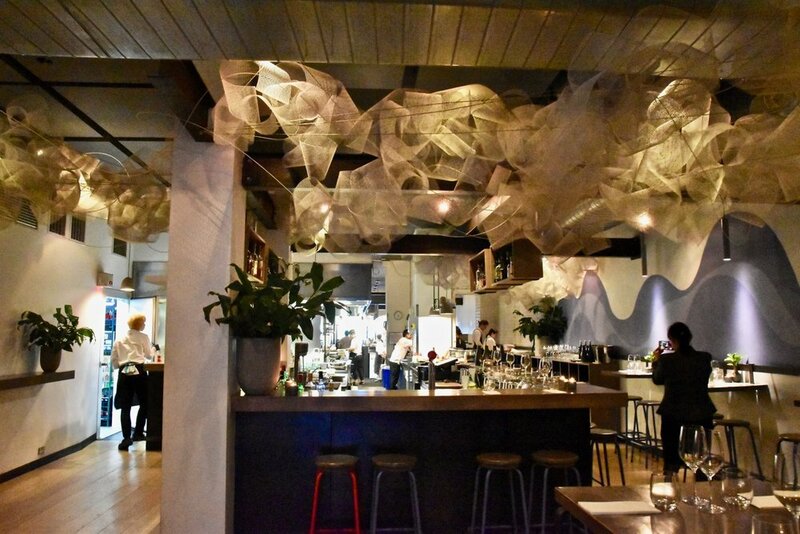 We absolutely loved joining the delegates on one of the eating tours of Melbourne’s laneways. 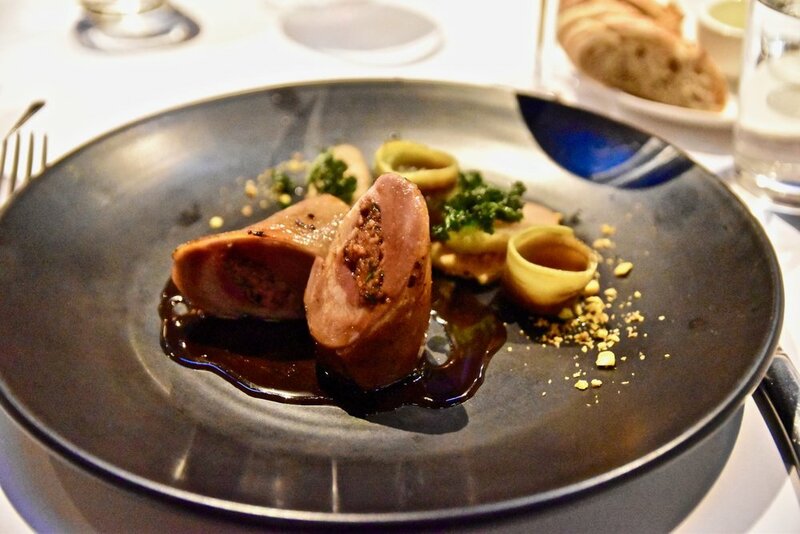 It was a great opportunity to get up close and personal with some of Melbourne's best restaurants, find out more about the farm to table process and discover why Victoria is renowned as one of the world's most sought after culinary destinations. First stop - Tonka pleased with delightful Modern Indian cuisine devised by chef extraordinaire Adam D'Sylva. We loved each of the 2 starters presented to us with which celebrated the vibrancy of Indian flavours. To start the Blue swimmer crab puttu betel leaf with pomelo, celeriac and coconut was wonderfully aromatic and stunning. 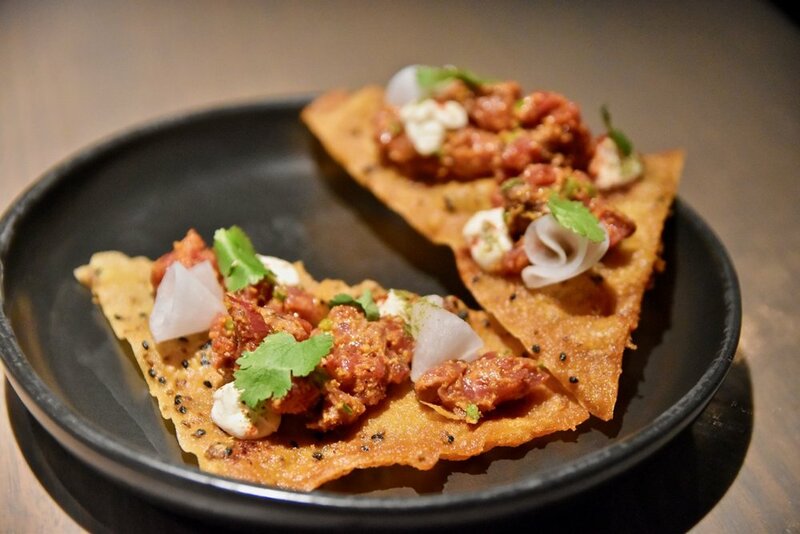 Similarly delicious, the Vindaloo steak tartare with fenugreek raita and mathri was a wonderfully fresh and bold combination of flavours. 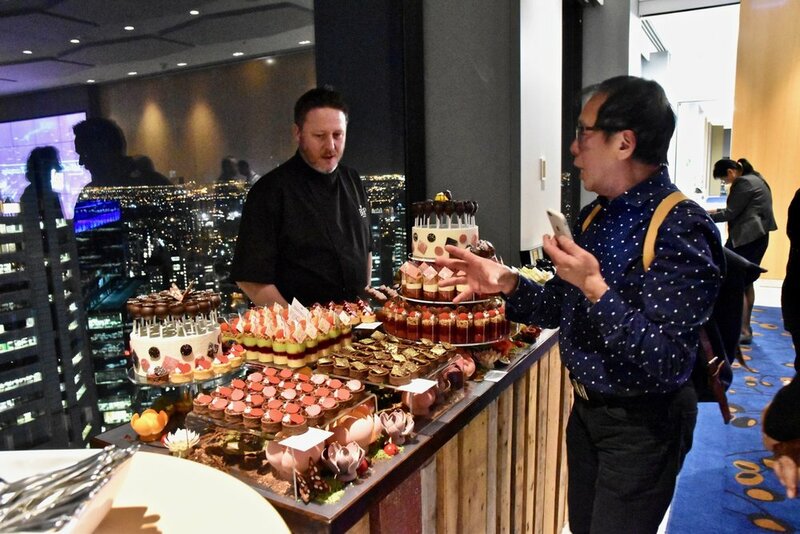 Third stop - Our final stop was Level 46, 55 Collins Street where we were treated to breathtaking views, an epic dessert table by the amazing Darren Purchase along with local cheese. It was a fantastic conclusion to a fantastic evening. 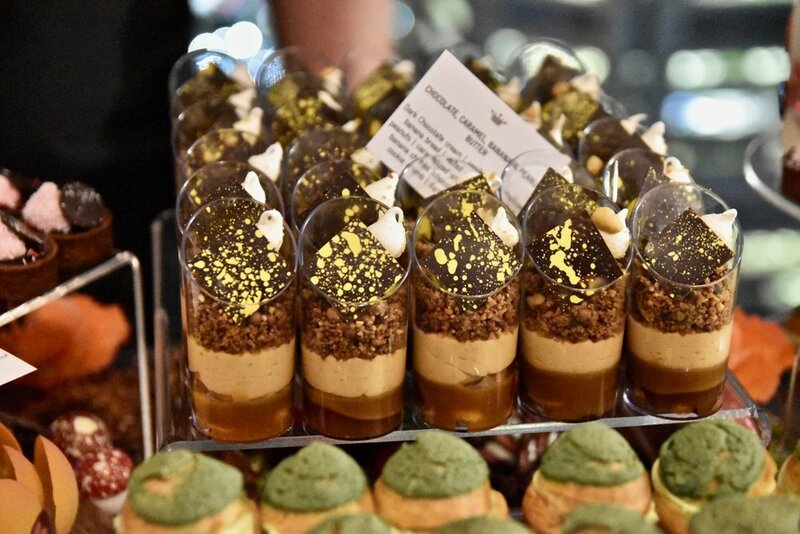 Victoria’s premium food and fibre was on show for the world during this year’s Food and Beverage Trade Week, with local producers connecting with buyers and businesses from around the world. 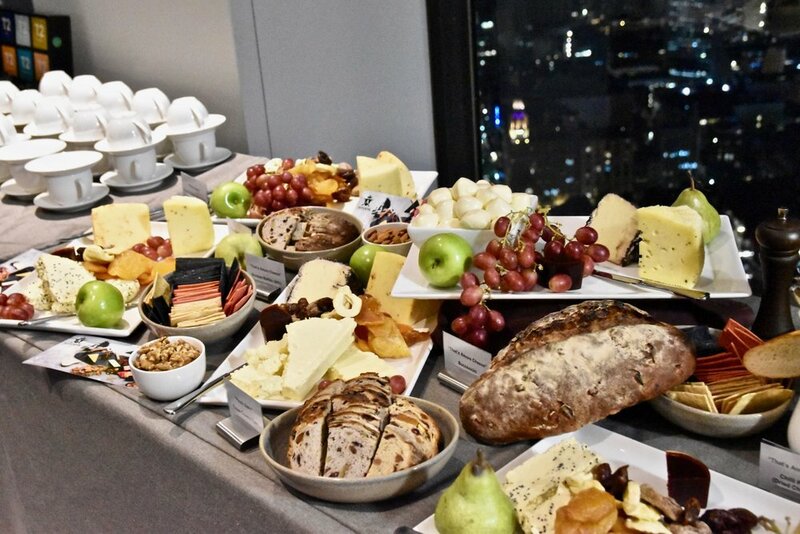 The four day inbound trade mission connects key players from across the globe with Victorian food and beverage producers and is crucial to building relationships that grow exports, strengthen the economy and create new jobs. 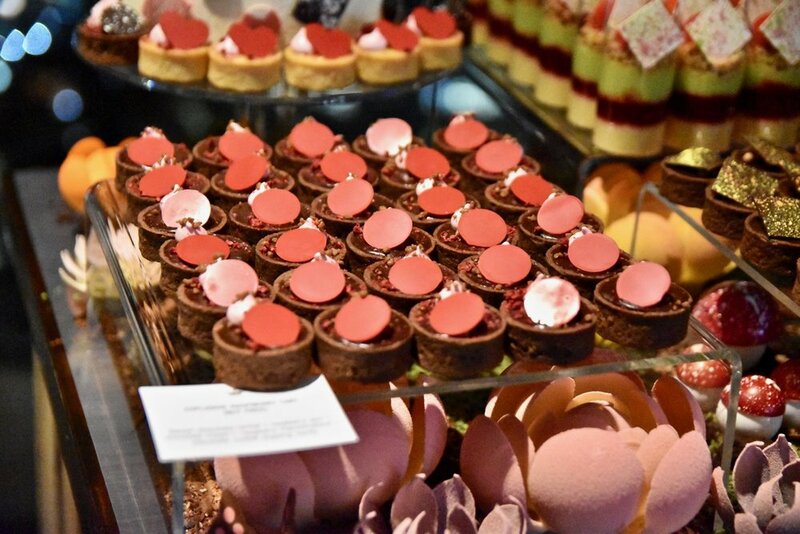 During their visit delegates were exposed to the very best of Victoria’s food and beverage sector – participating in a bespoke trade exhibition, culinary tours of Melbourne’s laneways and tailored business matching sessions. 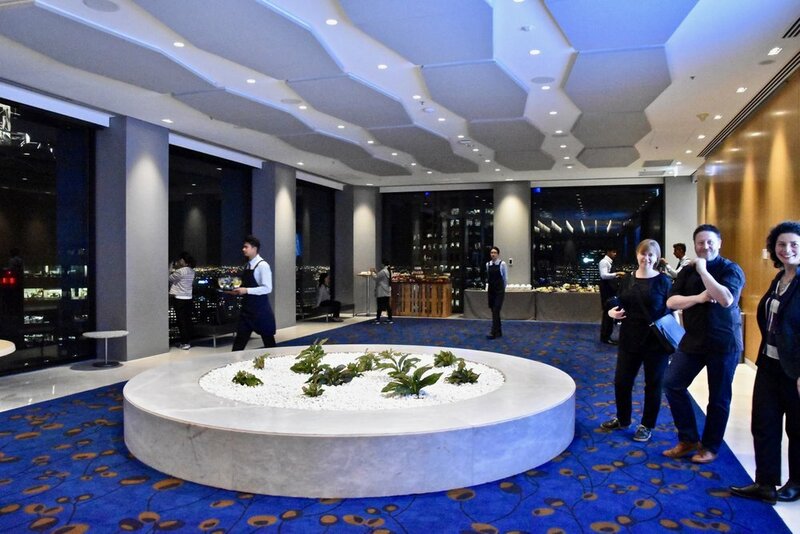 The international delegates will also participate in site tours across the state in regions including Gippsland, Geelong and the Yarra Valley. 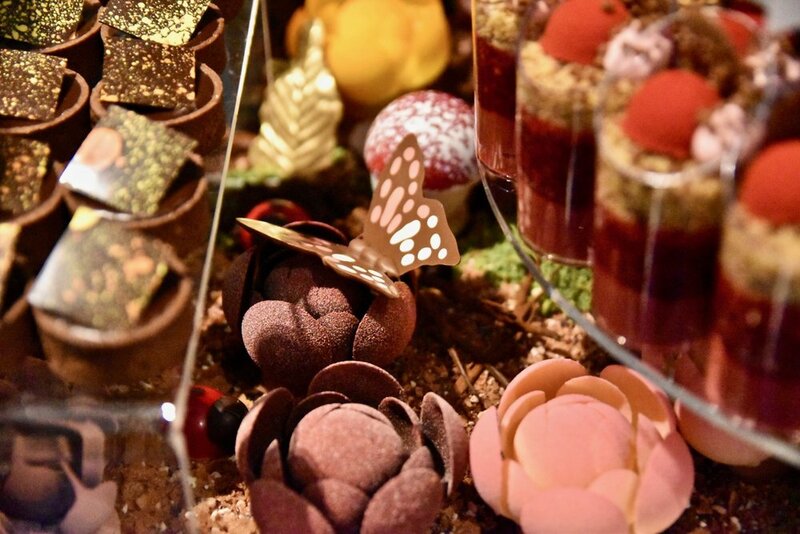 Now in its fifth year, Food and Beverage Trade Week has a strong track record of attracting high-profile international businesses, and this year’s event includes five companies with an annual turnover of more than $1 billion. Victoria’s food and fibre export sector is incredibly valuable to the state’s economy with a value of over $11.9 billion and employing more than 190,000 Victorians throughout the state. 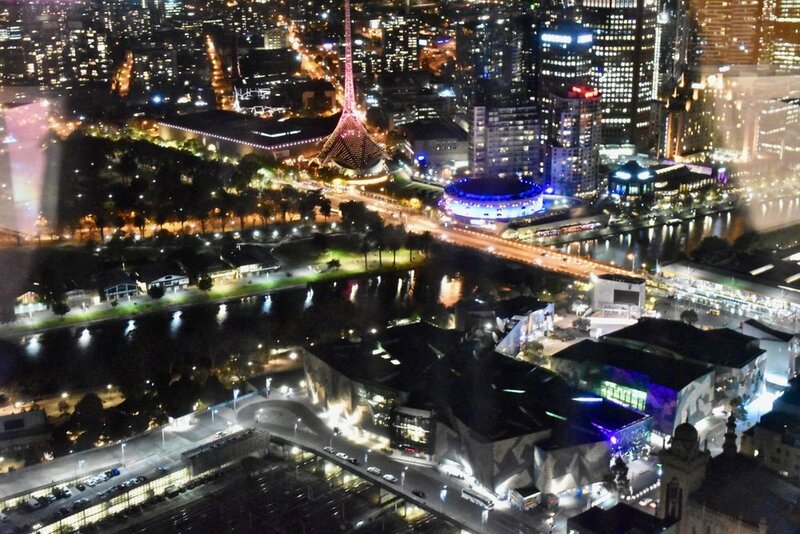 The Labor Government is promoting increased trade and investment in Victoria and has also recently released Globally Connected, the state’s first official trade statement in more than a decade, to outline its plan and vision for trade in Victoria.